I started playing guitar at about age 7 or 8. Nobody thought about the fact that I am a lefty. That came up years later. Too late. That’s always been my excuse for why I can’t play – and I am sticking with it. Ancient history time. 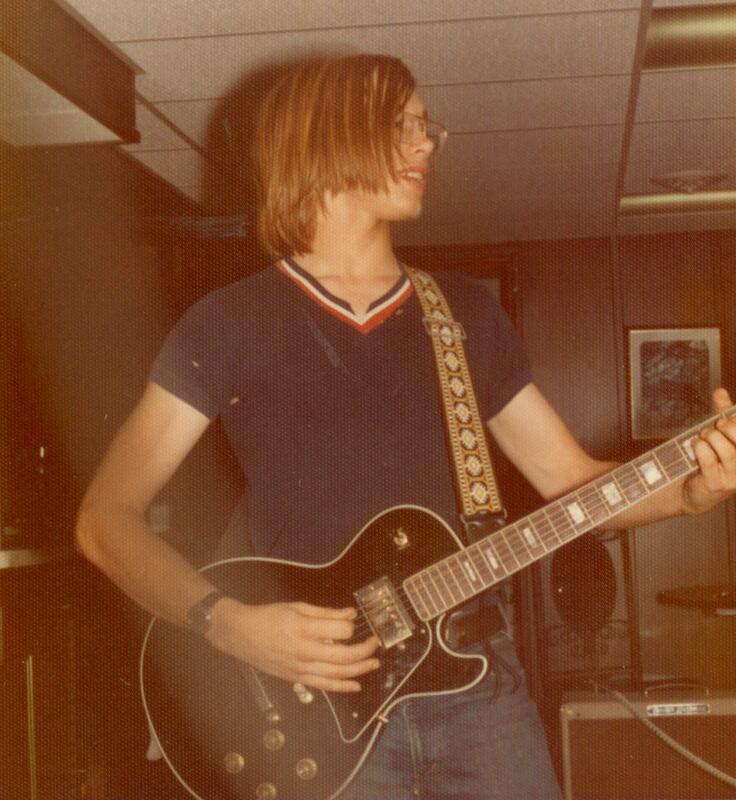 So here I am at 16 years old with my wannabe Les Paul custom. When I bought this “les paul” I thought it was the real deal. Instead of a Gibson Les Paul Custom, it was a Custom ( the japanese brand) Les Paul. This was actually a big upgrade AFTER my clear plexiglass guitar. 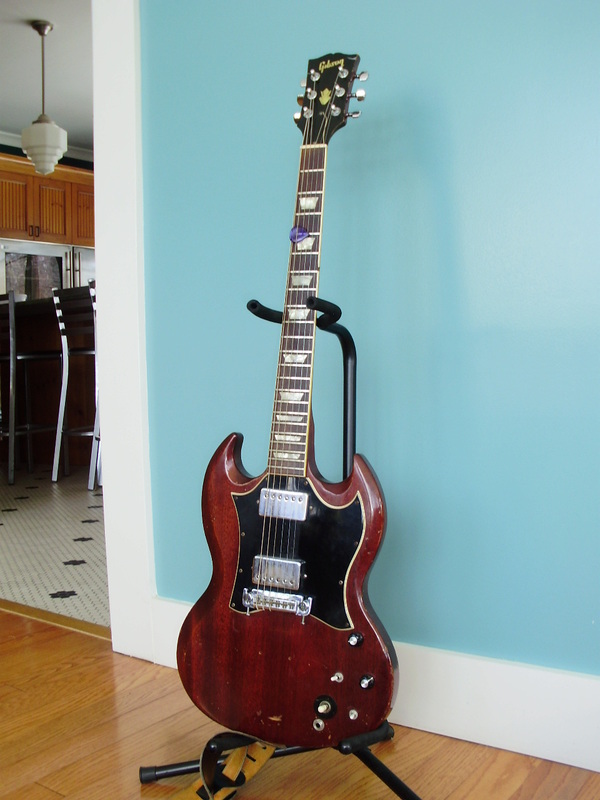 This is my 1970 Gibson SG Standard. Poor old thing I have had it since 1973 (I was 17). 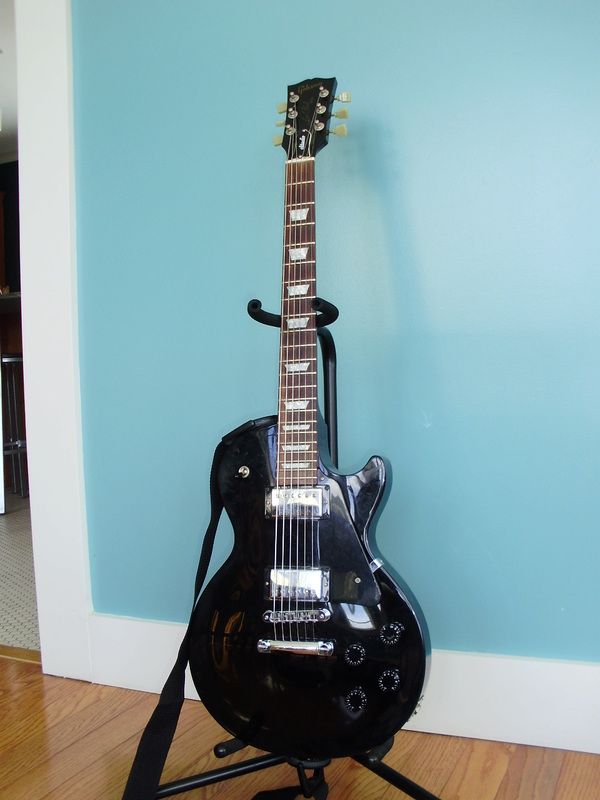 ($235.00) It has been pretty much the only electric solid-body I ever played. Very thin neck the thinnest you will ever find. I replaced the standard tail-piece and tuners – otherwise it would never stay in tune for a second. No need for a whammy bar anyway. The neck is so thin so get vibrato by squeezing your hand. This poor old thing needs an extreme makeover. I gutted the electronics ages ago and installed an active preamp inside. That is long gone. Now it is a digital guitar 1or 0. Just an on-off switch. 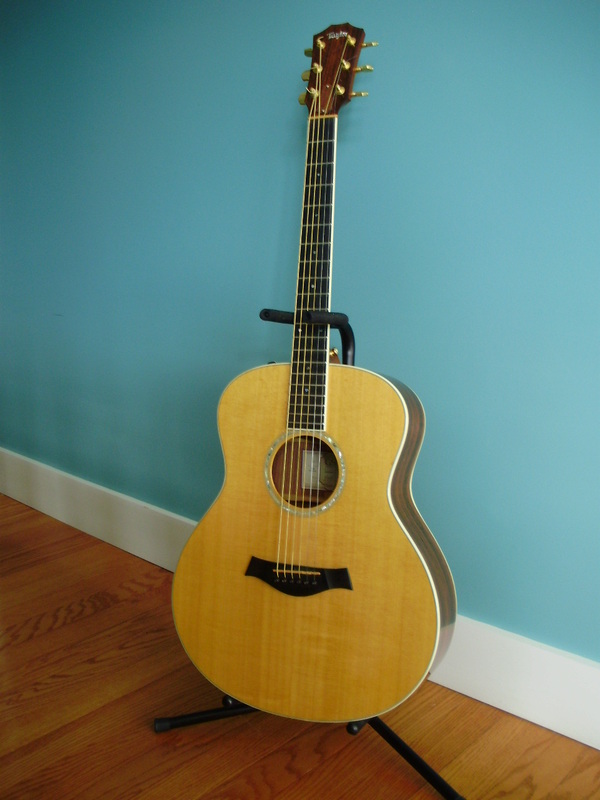 This is my Taylor G-4. It is a great acoustic guitar. The pickup sound does not thrill me but its pure acoustic tone is warm and full. I did not have a quality acoustic guitar until my wife Merridith said this needed to happen for my 50th b-day. I had played a starter Alvarez with a laminate top. This thing had a warped top that look like a wave pool. Bridge was lifted, neck was bent. 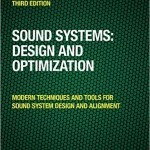 Intonation? huh? I figured it just sounded bad because I can’t play. My wife thought it was the guitar. Now with the Taylor we know the guitar sounds good so it proves I was right. So here is the real Gibson Les Paul Studio. Got this about 5 years ago. Someday I will find the right thing to do with this guy. 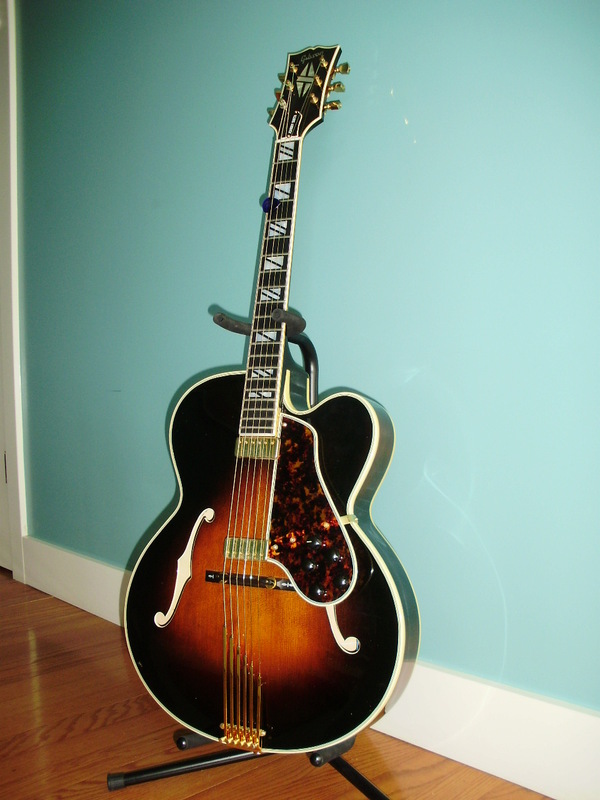 I have it set up with George Benson Flat-wound strings right now – 013 or 014 at the top. Strings are stiff as an aircraft cable with 200kg of speakers under it. Feels like playing a piano (from the inside). Pretty nice for a Benson or Wes kind of sound – and it doesn’t feed back. If you have bought a copy of my book, you have contributed to this guitar. This was the reward for pushing and pushing to finish the book. This is my SERIOUS guitar, a 1978 vintage Gibson Johnny Smith. This was made during the last years of the Kalamazoo custom shop and is a very pretty piece of work. It is an L-5 body and an ES-400 neck. The pickups are suspended over the body – even the electronics float on the pick guard. The guitar has lots of natural sound – which gives a great tone but is prone to feedback. Someday I will learn how to play well enough to do this guitar justice. This is the new kid. Just two months old. 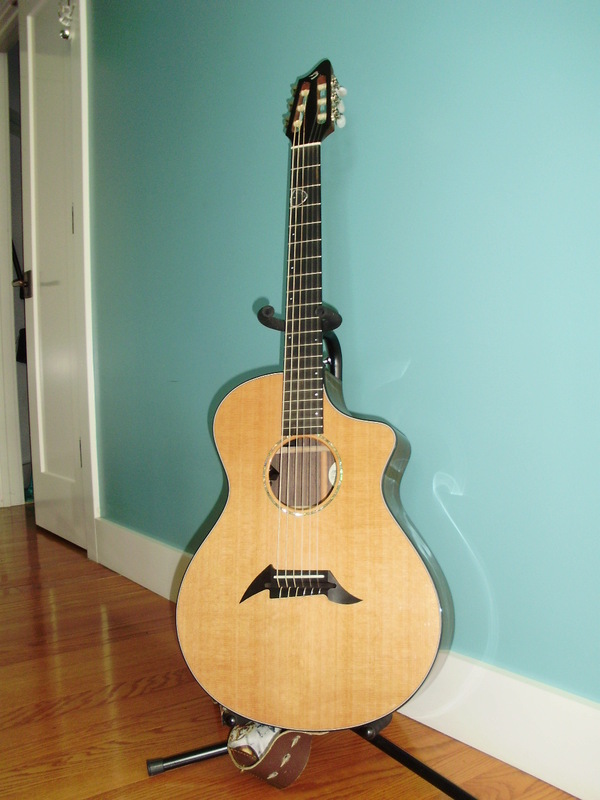 A Breedlove “Bossa Nova”. This is a nylon string with an internal pickup/mic combination. It has a great acoustic sound but its electronic knock me out. Plug this guy in and its is fat and big. One note never sounded so good. I barely ever played a nylon string before but this has really caught on for me. The last one is my Traveler guitar. This is very funny instrument. The tuners are mounted in the middle of the body so that the overall length is reduced. This also protects the tuners so the thing can be stuffed in the overhead of the airplane. Works well enough to take on the road. Hardly ever plug it in but it does the job for drills etc. He plays better than he admits and he is getting better everyday. Having good instruments is a little like jamming with good musicians – if you care about your craft you will strive to “play up” to make yourself better. Since he got the Taylor, my guy has never let a day go by without having one of his instruments in his hands for a good long time, every day. His hands are rarely idle and all his practice shows.